UST Global provides IT solutions that propel businesses forward, helping CIOs build the future for their organizations. 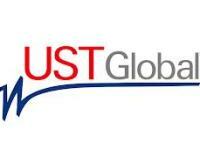 Merging industry-specific expertise with transformative thinking, UST Global delivers market-defining solutions to Global 1000 companies with speed and agility. The company is distinguished by its community of collaborative innovation, relentless commitment beyond contract, measurable accountability to current and future business outcomes, and an entrepreneurial spirit that fuels transformation. 4. Telecommunications automobiles and manufacturing. 2. Medical bill review experience is prefered. 3. 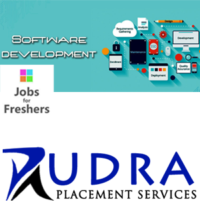 DOCTORATE – Any Doctorate – Any Specialization, Doctorate Not Required.